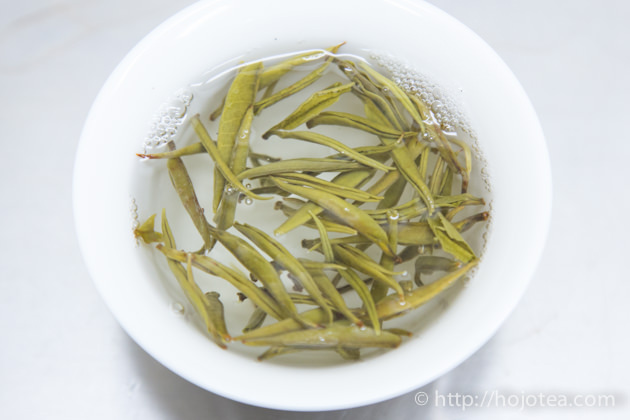 We made a green tea named as Yunnan Xue Ya : 雲南雪芽 from the single bud collected from the naturally farmed tea garden that is located more than 2000m. 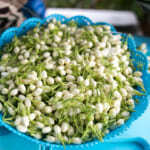 Xue Ya means Snow Bud. It is named after the appearance. Since we have been to Yunnan for many years, it is not too difficult for us to find the quality tea from the tea gardens which are maintained without any pesticide and fertilizer. 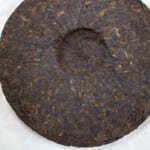 However, those good teas are usually made into raw pu-erh tea, while very occasionally it is made into black tea or white tea. 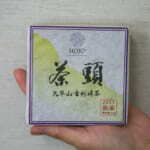 It is very unusual and difficult to find quality green tea that is processed from the fine materials. 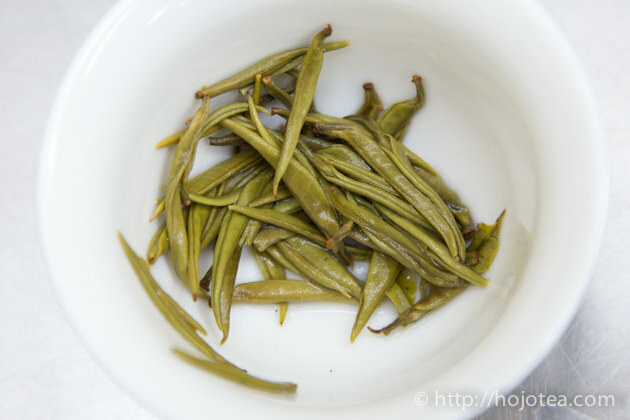 In fact, green tea is very popular in Yunnan. Interestingly, in Yunnan, most of the local restaurant is serving green tea and not the pu-erh tea. These commonly served green teas are made from the tea grown in the mass scale tea garden with modern agricultural method. 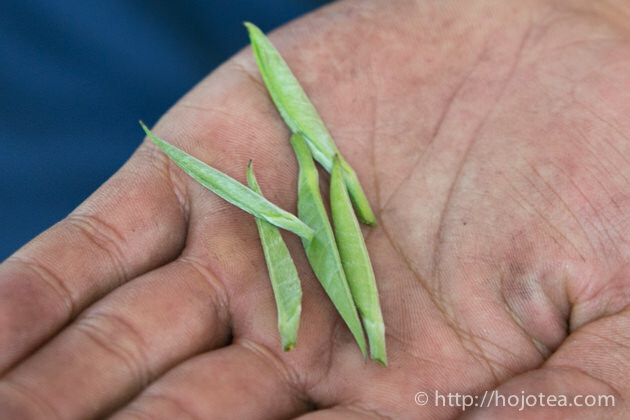 Since we have an access to get the fine material in Yunnan, we wanted to produce green tea using those materials. 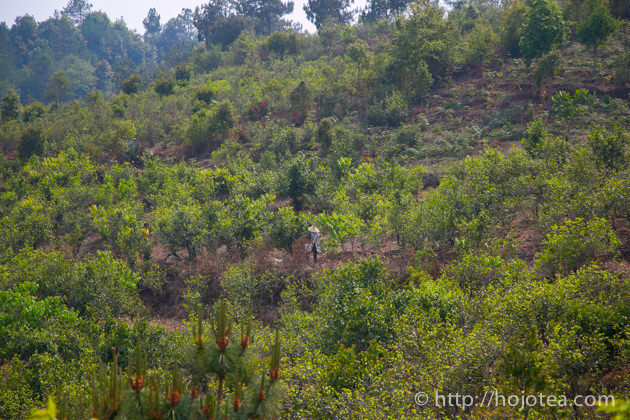 Generally, the remote village located deep in a mountain is where we can find the fine material that is collected from the naturally-farmed old tea trees. It may sounds like we can find good material as long as we keep going far away from the town. However, it is not as simple. We have another dilemma. 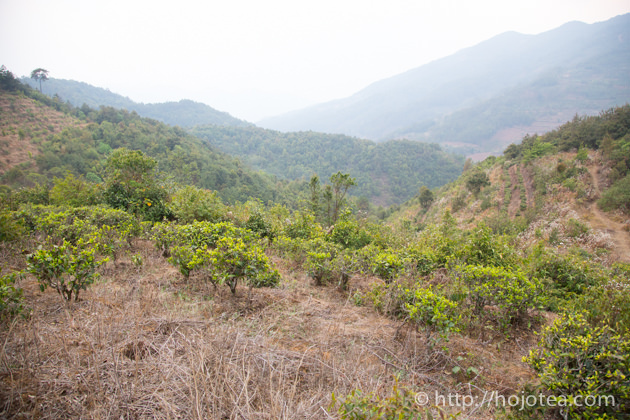 In terms of quality of material, we really can find the good tea as long as we go deeper in the mountain. However, the more isolated a village is, the worse their quality management is. 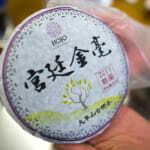 In addition, we can hardly find any tea manufacturer who has proper equipment for making green tea. So we focused on the fact that there are some black tea manufacturers even in the remote area. The black tea manufacturer does have a dryer and their facility is good enough to produce green tea. Therefore, we plan to collect material from the rural village and carry it over to the black tea manufacturer to process it into green tea. 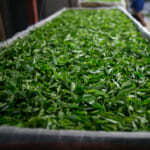 This is how we manage to produce Yunnan Xue Ya from the naturally-farmed tea leaves. 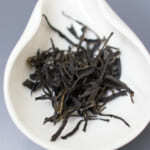 It was the single bud green tea that I wanted to produce. 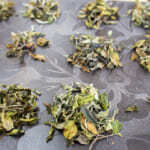 In addition, I wanted to use leaves collected from naturally-farmed tea garden. 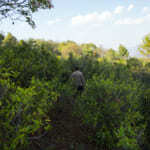 Without fertilizer, tea grows very slowly and tea contains very high poly phenols and minerals. These teas give very long-lasting aftertaste. 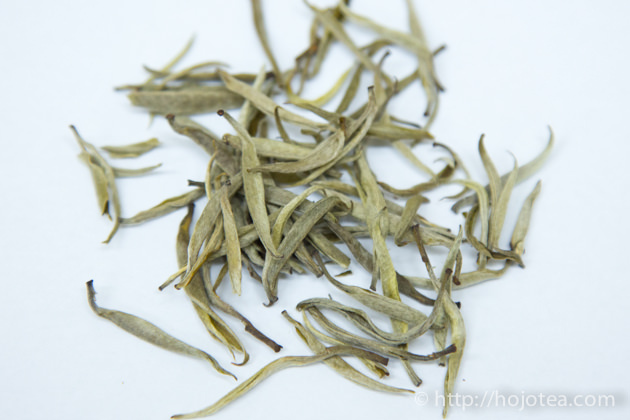 In order to remain the original shape of young tea buds, we decided not to conduct the rolling process. This tea gives sweet flavor like corn syrup. It also gives floral flavor that reminds me of Marigolds. 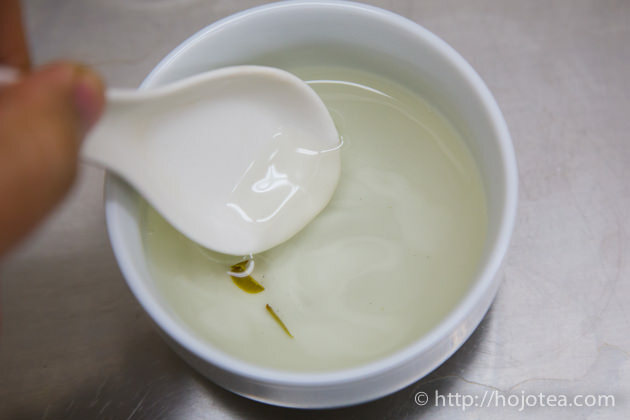 As the characteristic of single tea bud, it gives a creamy texture and the finishing is extremely long-lasting thanks to the fact that tea was grown without any fertilizer. 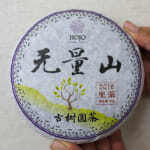 If you are looking for the green tea that taste is as long-lasting as the fine pu-erh tea, this is the tea we recommend.